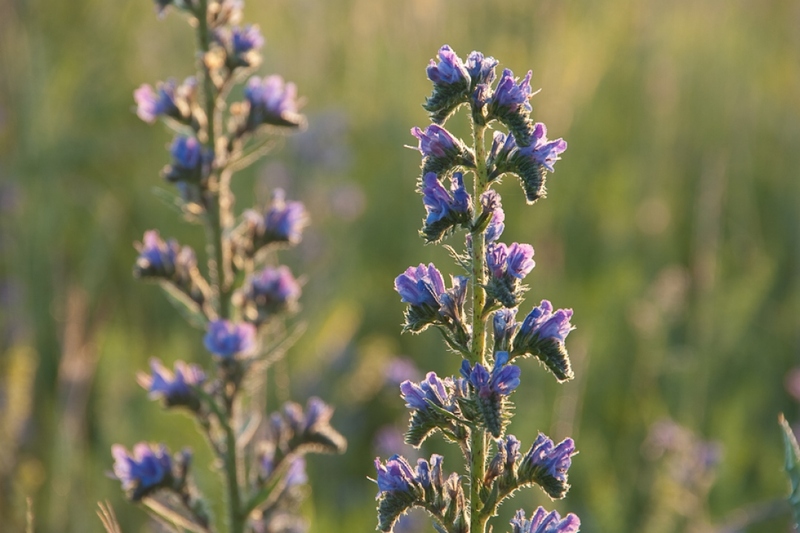 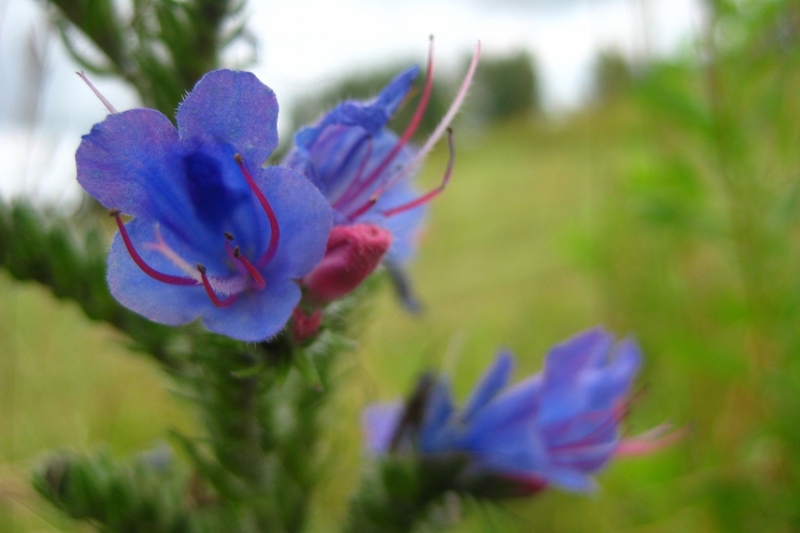 Vipers Bugloss (Echium vulgare): identify and learn about your plants with Groww. 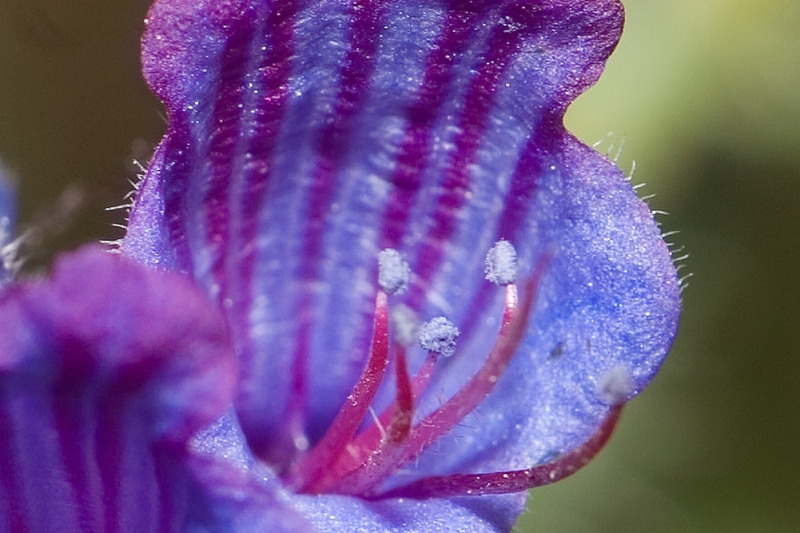 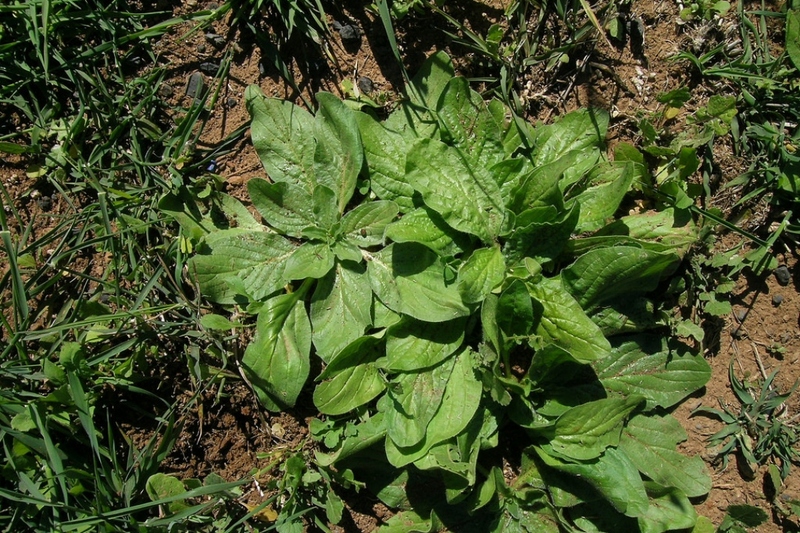 The type species in the Echium genus, in the borage family, and the hardiest in the genus. 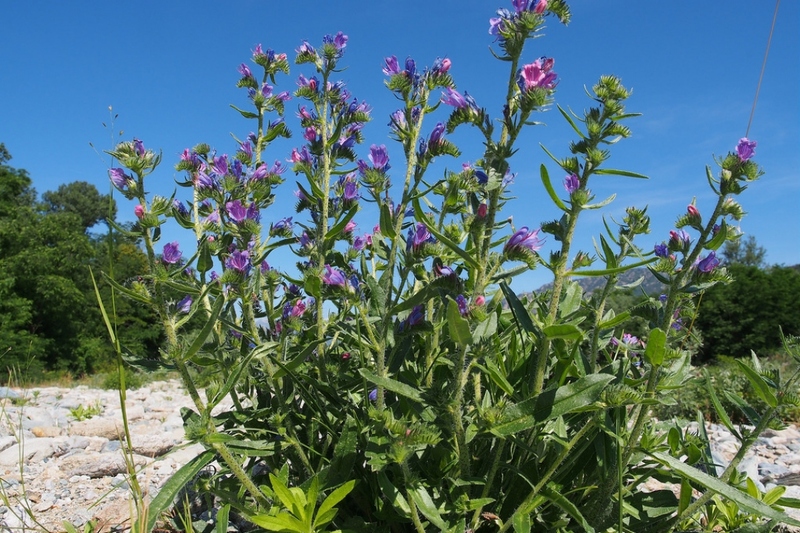 Full description for Vipers Bugloss not yet available.